Damien W. Riggs is associate professor in social work at Flinders University and an Australian Research Council Future Fellow. 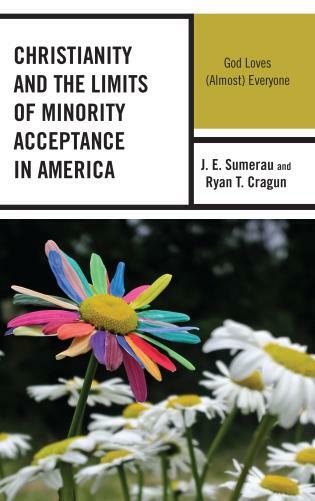 This accessibly written collection offers a necessary and timely account of gay white racism, with much needed attention to Islamophobia, homonationalism, and sexual racism in the digital age. 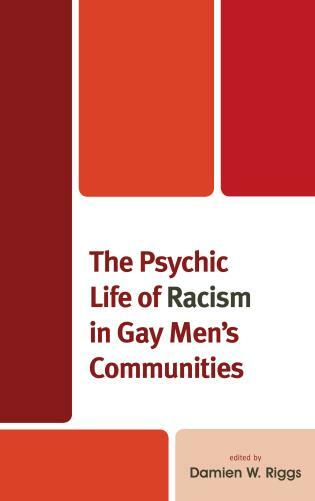 The Psychic Life of Racism in Gay Men’s Communities demonstrates the continued importance of contested libertarian accounts of racialized, sexual desire, showing unequivocally the lines between individual subjectivities and the power structures that shape them. 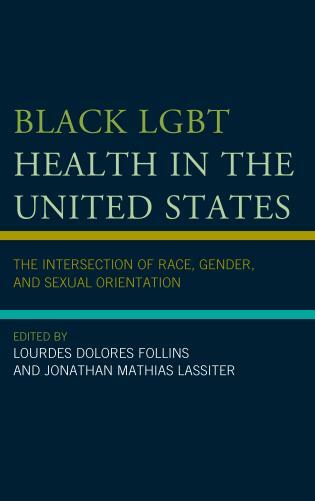 This volume is both comprehensive and nuanced: in addition to acknowledging the continuities between racist apparatuses in general and in gay racism, in particular, it also attends to racism’s specific articulations, enactments, and effects on diverse gay men’s communities, including resistance to and even appropriations of racism. 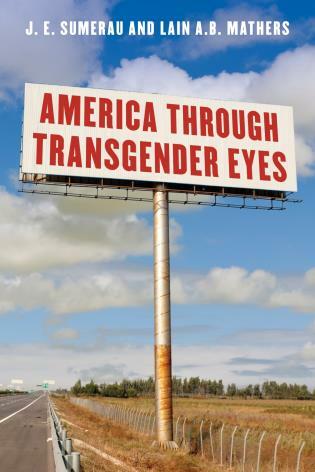 This book’s political commitment is unflinching. Damien Riggs has assembled an international collection of exciting, new voices that reinvigorate discussions on racism in gay men’s communities. Given the resurgence of populist nationalism across Western nations, this is a timely reminder of the difficulties many of us face at the intersections of race and sexuality. This rich book examines a range of racisms (Islamophobia, Orientalism, homonationalism, and sexual racism), revealing the interconnections and overlaps between interpersonal, local, communal, and national contexts and how these in turn shape different experiences of both homophobia and racism. Riggs has consistently pushed the boundaries of psychology and social work in conversation with critical race and sexuality studies. He has done it again with this book. The Psychic Life of Racism in Gay Men’s Communities engages in the necessarily complex task of mapping out the operations of racialized desire as it circulates among gay men. In exploring such desire, the contributors to this collection consider the intersections of privilege and marginalization in the context of gay men’s lives, and in so doing, argue that as much as experiences of discrimination on the basis of sexuality are shared among many gay men, experiences of discrimination within gay communities are equally as common. Focusing specifically on racialization, the contributors offer insight as to how hierarchies, inequalities, and practices of exclusion serve to bolster the central position accorded to certain groups of gay men at the expense of other groups. Considering how racial desire operates within gay communities allows the contributors to connect contemporary struggles for inclusion and recognition with ongoing histories of marginalization and exclusion. The Psychic Life of Racism in Gay Men’s Communities is an important intervention that disputes the claim that gay communities are primarily organized around acceptance and homogeneity and instead demonstrates the considerable diversity and ongoing tensions that mark gay men’s relationships with one another.